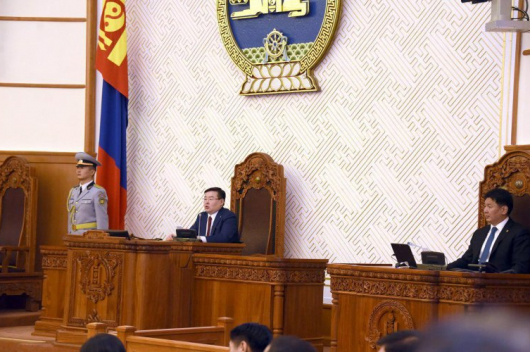 The top ‘political survivor’ of 2018 on the list of the best and the worst Mongolian lawmakers is Prime Minister U.Khurelsukh, whilst, the very worst is Speaker of Parliament M.Enkhbold. 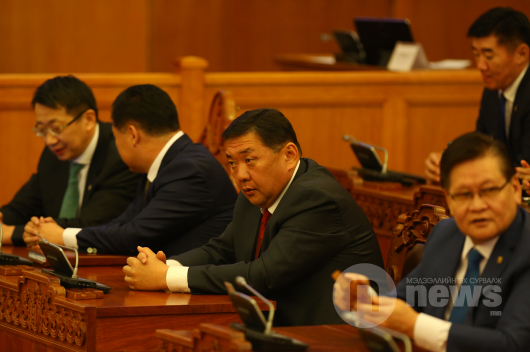 The list of the ‘best and the worst’ was announced at the Congress of the ruling Mongolian People’s Party (MPP), which was held today (19 December) at Independence Palace with 66.7 percent attendance of the 396 members. 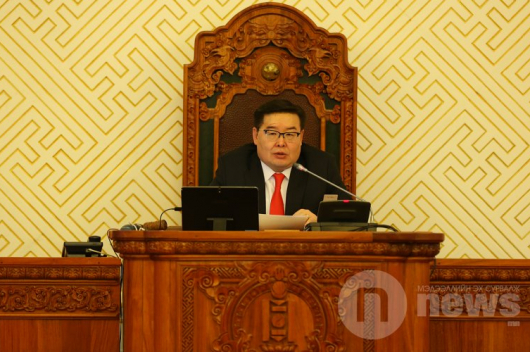 Minister of Justice Ts.Nyamdorj was named as second in both best and worst lawmakers’ lists. Populist lawmaker and former singer S.Javkhlan was named as third in the best lists. 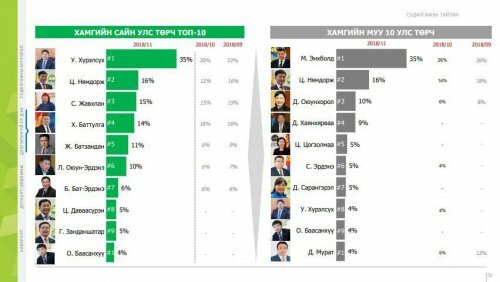 MP D.Oyunkhorol was named as third in the worst list.